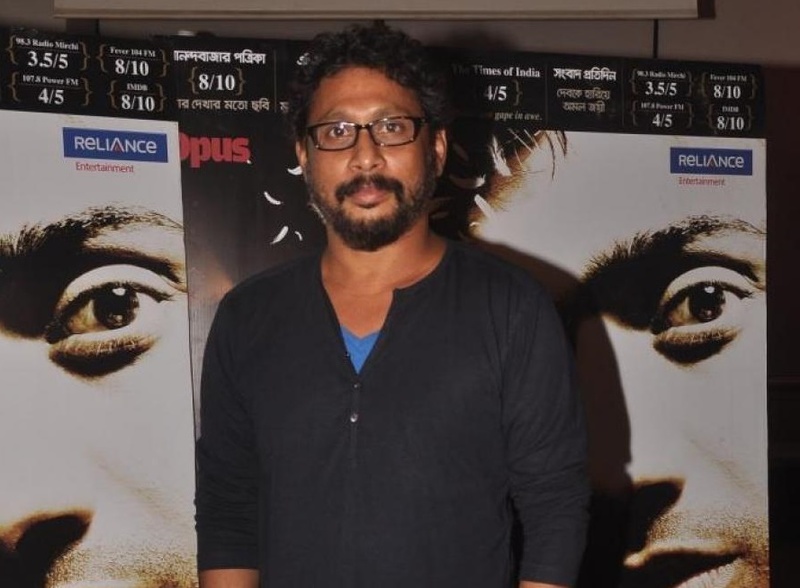 Director Shoojit Sircar, who is anxiously awaiting the release of his forthcoming comedy-drama film “Piku “, says meditation is a compulsory part of our lives and it should be used as a subject in school. “All schools shd hv compulsory 1hr of meditation session every day.. Start cultivating from now.. It shd be part of curriculum,” Sircar wrote on Twitter on Sunday. On work front, his forthcoming directorial “Piku”, which stars Deepika Padukone, Amitabh Bachchan and Irrfan Khan, will release on May 8.